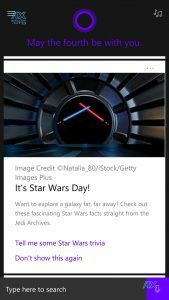 The story goes, on May 4, 1979 Margaret Thatcher‘s political party, the Conservatives, placed a congratulatory advertisement in The London Evening News, saying “May the Fourth Be with You, Maggie. Congratulations.”, on that, the first day she took office as the first woman to ever have been appointed Prime Minister of the United Kingdom. Newspaper advertisement of dubious originality congratulating Margaret Thatcher on her first day in office. 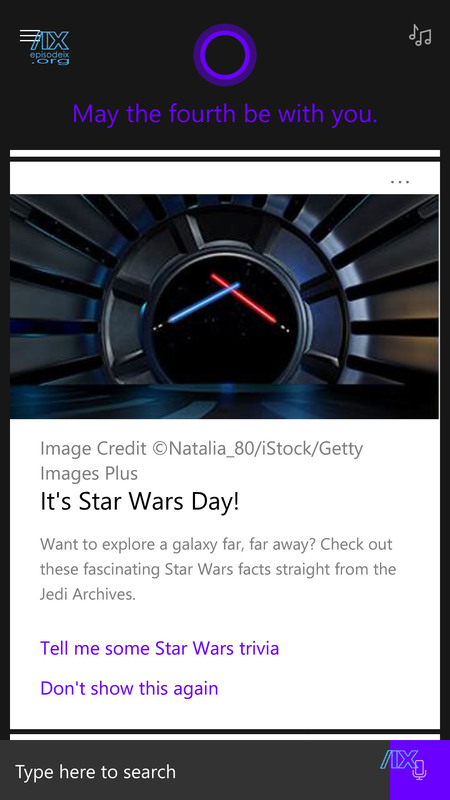 Off and on there have been references to May the 4th and Star Wars, but nothing really concrete and celebrated annually until the era of social media really took off. Since purchasing Lucasfilm in 2013, though, the Walt Disney Corporation has turned into just that though – a bonafide holiday. As it relates to us though, we thought we’d celebrate May the 4th by letting you all know that we’ve decided to put out a teaser for our radio drama podcast later on this summer as we approach the unveiling of our first release this Fall. More news on both of these topics will be announced in an upcoming transmission of our newsletter, The Commlink, so be sure to sign up today if you haven’t already! So whatever pockets of the universe you may be in today as you celebrate Star Wars Day, we hope you’re having a fun time. We thought we’d help out some of those local to us in the eastern Massachusetts area with some ideas on what they can do today if they’re looking to get out and about and celebrate with others. 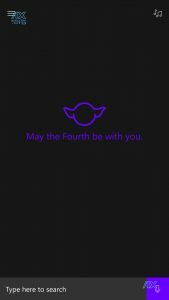 The Franklin Public Library will be kicking off their May the 4th celebration at 1:30pm with arts and crafts events for the kids while playing John Williams Star Wars scores throughout the space during the afternoon. The Somerville Public Library is celebrating May the 4th with a special preamble to their Somerville Public Library Comix Con, starting at 3:pm today with a Star Wars themed craft class, followed by Star Wars BINGO. Later this evening at 6pm they’ll begin their after-hours Star Wars Symposium! Come dressed as a character for the costume contest, bring your show and tell items, learn about the history of Star Wars, join in a trivia contest, watch funny videos and more at this all-ages event! Themed snacks will be provided, but make sure you get there early, as the event is capped at 70 attendees. Everything is awesome when you get to experience May the 4th at Boston’s Legoland! The center recently erected a new Star Wars display that portrays scenes from the prequel “Star Wars Episode II: Attack of the Clones,” and Legoland will also have special build stations available for Star Wars Day. The Boston Children’s Museum will be celebrating the art, science, and design of the galaxy far, far away from a long time ago all weekend long! All weekend long you can dress up as your favorite Star Wars character, put your Jedi skills to the test on their training course, build an X-Wing or Death Star with KEVA blocks, and meet some of your favorite characters! Make a lightsaber, explore robotics, design a costume, and maybe even meet R2D2! Check their daily calendar with specific times and additional activities. Costumes encouraged, but they ask that all smuggler, bounty hunters, and troopers alike please leave their blasters at home. 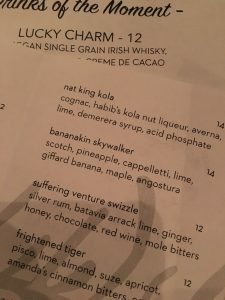 Forget searching for droids, this is the BAR you’ve been looking for! If you’re up on the North Shore, be sure to stop by and say hi to our friends at The Gamepad in Haverhill, MA! In honor of May the 4th and the new Solo movie, the GamePad is kicking off their monthly theme nights by showing Star Wars movies all night tonight, starting at 4pm and going until 1am! Come dressed as your favorite Star Wars character to get in for free! 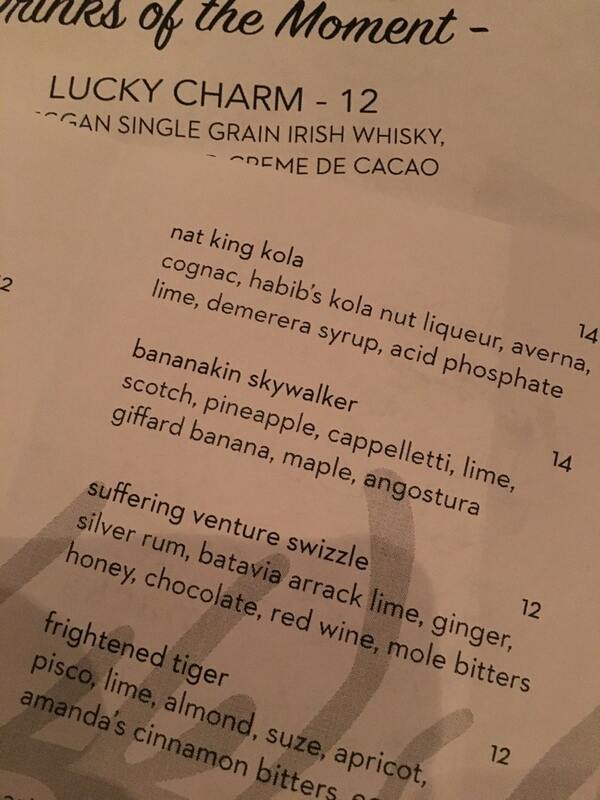 They’ll have Star Wars themed drinks & more to keep you and your Wookiee companion entertained for hours. And be sure to tell them we said hi! As you can see, there’s a lot of different ways you can celebrate May the 4th in and out of Boston today, and we’re sure there’s more then what we’ve listed here. No matter how you spend the day and night today though, just be sure to watch out when you go out tomorrow. 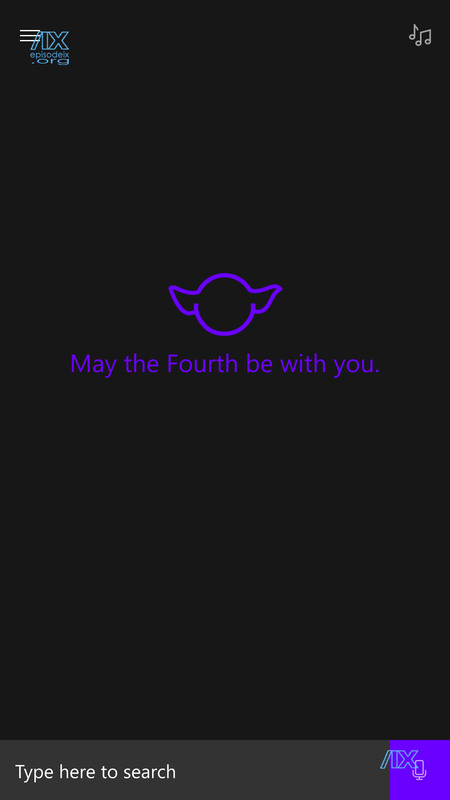 Never forget, “May the 4th” be with you, but the very next day is the “Revenge of the 5th”! Next Post: We’re on the right ‘track!